World-class Northern Lights, Lapland Norway. Northern lights holiday. Join Arctic Explorers world class search for the northern lights, to see the most fascinating phenomena ever seen by man. Our northern lights adventures run from Tromso, Norway, and offers an exciting chase for the northern lights. 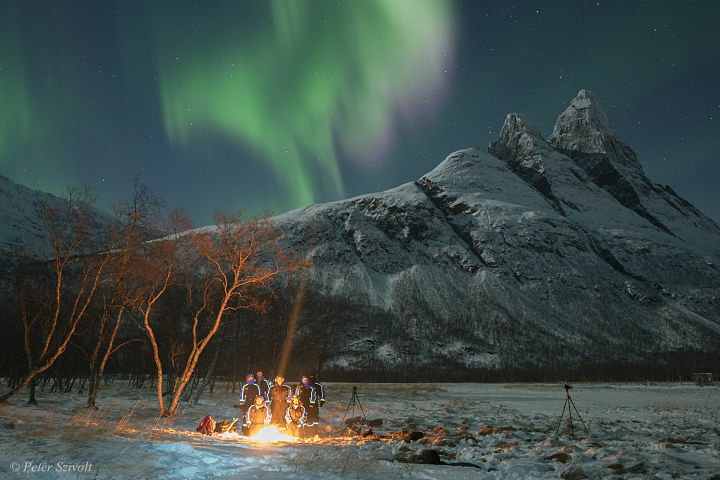 We will search for clear skies, maybe make a campfire, eat traditional norwegian food, and enjoy the great outdoors, while the northern lights are dancing above us. Our northern lights holidays takes place in Lapland, in the middle of the northern lights belt. 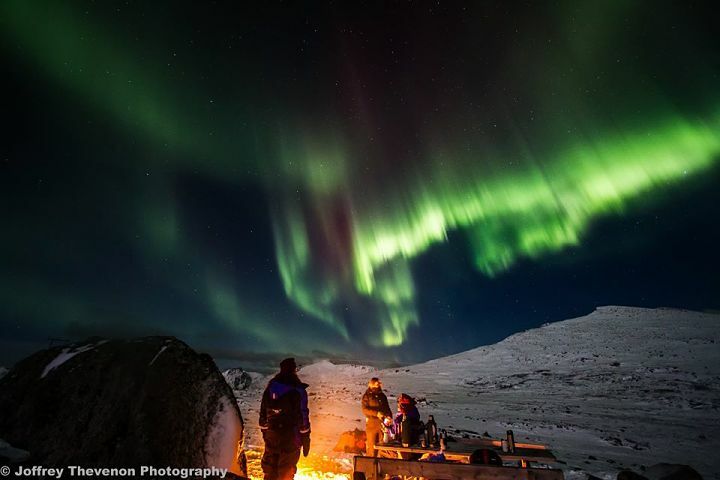 Tromso can offer some of the highest levels of northern lights activity on earth. Tromso city is situated among islands, breathtaking fjord landscapes and dramatic mountain peaks. 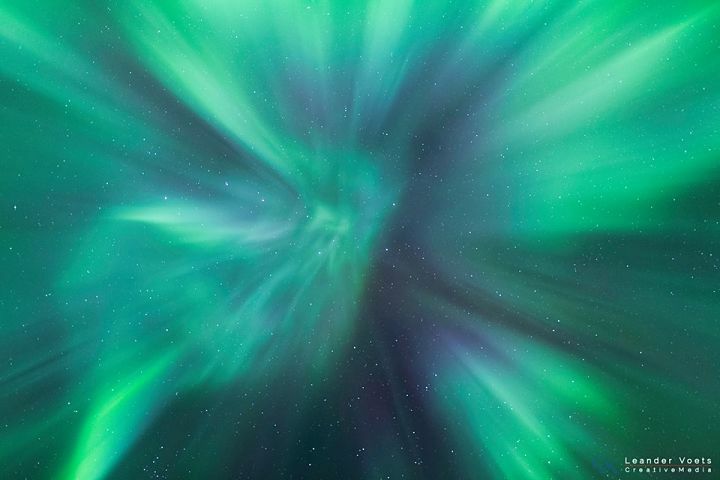 Perhaps Tromso is the world's best place for a Northern Lights Holiday – especially if you also enjoy city life. 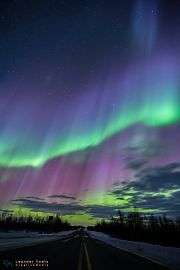 The northern lights in Norway, also known as Aurora Borealis in the northern latitudes, is named after the Roman goddess of dawn, Aurora, and the Greek name for north wind, Boreas. The northern lights often lights up the night sky in Lapland in a way that can be described as an undulating sea of bright red, purple, green and white. 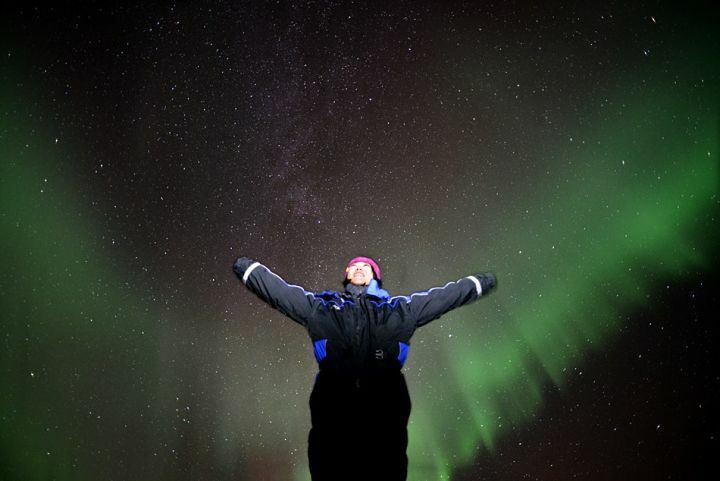 Join us for an epic adventure in search of the northern lights, with up to 14 guests. 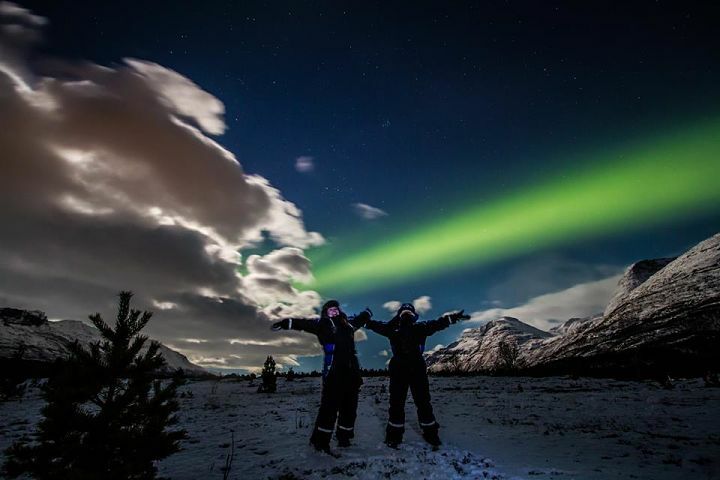 You will discover that Tromso is one the best cities in the world to chase the northern lights from, and the silent dancing in the skies will make you shout or cry out in cheer joy. 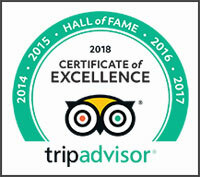 Our 2 day Northern Lights Tour will give you a good chance of seeing the northern lights in one of the most unique Arctic environments in the world. With up to 14 guests. Come face-to-face with the most beautiful wonder of all time, with up to 14 guests. 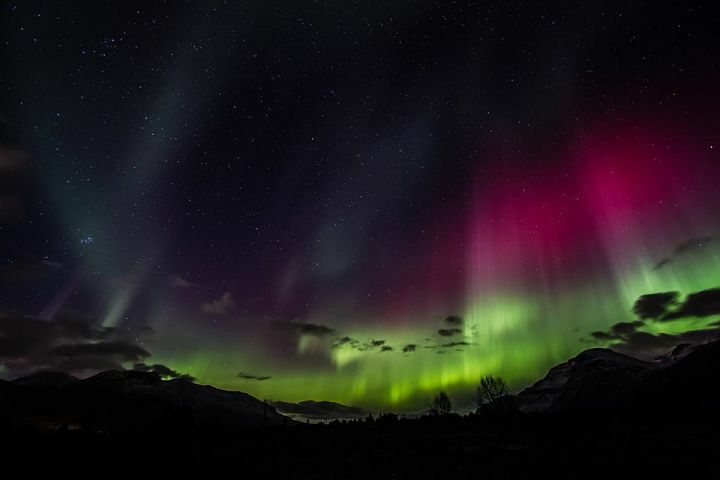 Our flagship northern lights holidays allows our guests to travel in a small group to search for the northern lights for 3 days, increasing your chance to get a glimpse of the northern lights. “Twenty years from now you will be more disappointed by the things that you didn’t do than by the ones you did do. So throw off the bowlines. Sail away from the safe harbor. Catch the trade winds in your sails. Explore. Dream. Discover”.